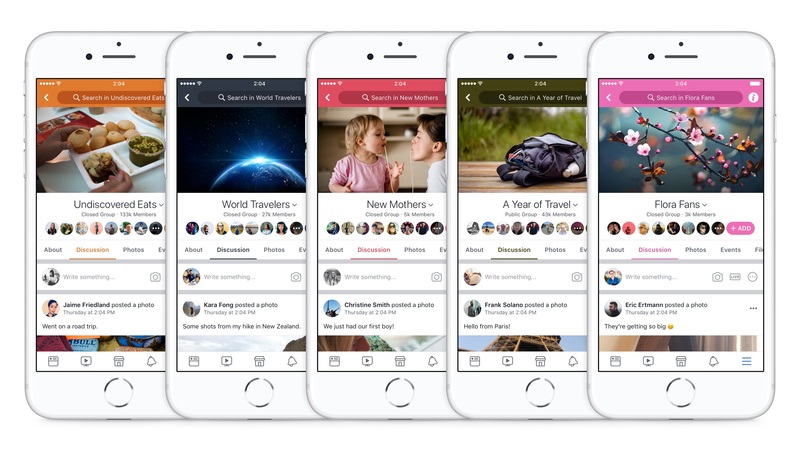 Facebook has announced a series of new features to make managing and being part of Groups on the platform more fun. In addition to assigning personalised colours for members and groups, admins will also now have the ability to send out up to 10 group announcements, manage a dedicated rules section and get access to member requests, group insights and other information from a single dashboard. 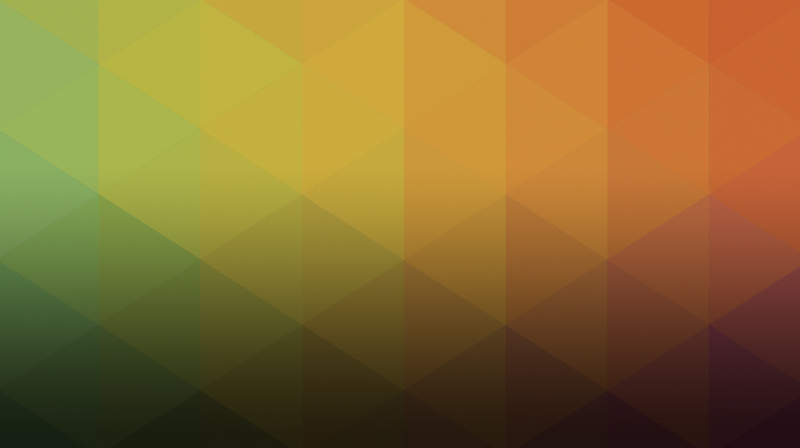 Last week Instagram announced it has been testing a new way to enable brands to drive sales on the platform. 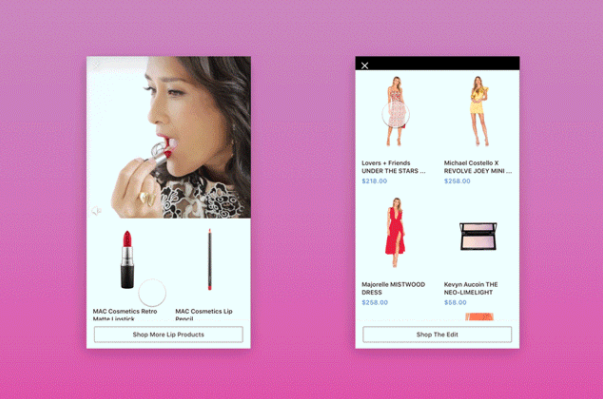 'Collections' campaigns, which were first tested on Facebook, bring together video and direct response advertising to create a new shopping-enabled ad unit which allows users to purchase items directly from a brand's ad, without leaving the platform. Instagram has confirmed that it is testing a new 'Add to my Story' feature which will allow users to 'regram' public posts to their own Stories. The new feature is currently available via opt-in by selecting "allow resharing to Stories” in the settings menu. Users also have the option to edit how the post will appear in their Story, as well as having the option to restrict sharing of their own content through their privacy settings. After four years of trading on the public market, Twitter finally reported its first profitable quarter last Thursday - showing a $91 million profit for the fourth quarter of 2017. Despite user growth remaining flat at a (still impressive) 300m users, the social network also reported a 12% year-on-year increase in daily active users. Twitter attributes this success to the popularity of live video content on the platform and the subsequent rise in ad revenue from its video ad formats. Snapchat attracted an additional nine million daily active users to the platform in the fourth quarter of 2017, according to its latest quarterly report, bringing it to a total of 187 million - up from 158 million in the previous year. In addition to which, the photo-sharing site also achieved a higher than expected revenue of $286m (over $30m more than originally predicted). This growth for the social network could be a sign that Snapchat is finding it easier to woo advertisers to the platform, as it continues to add more ad formats and open up self-service offerings. 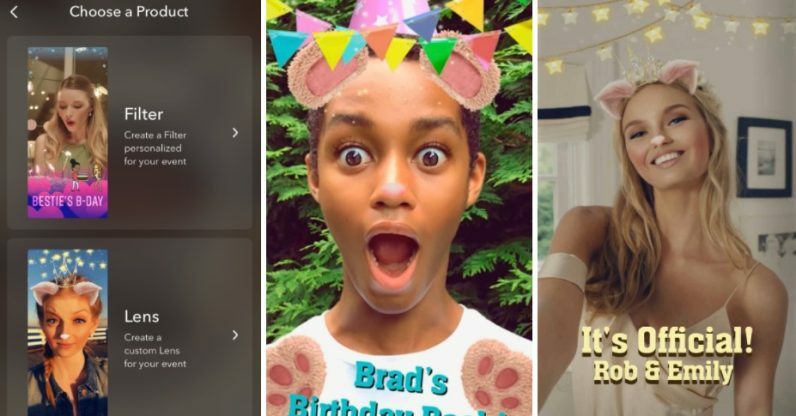 Following on from the recent launch of its Lens Studio, which enabled all users to create and share their own animated World Lenses, Snapchat has announced it will now open its Studio to allow anyone to make their own event-specific face Lenses. Users will be able to choose from 150 pre-made templates, or upload a face image, which they can use as a base for their own Lens. However, the Lenses won't hang around for long - disappearing 24 hours of creation - making them perfect for events with set dates. Snapchat has announced the launch of its new in-app feature, called Live, which is currently only available to the platform's publishing partners. NBC was the first to use the new live video feature to show coverage from this year's Winter Olympics on 10th February, and will continue to do so throughout the games. 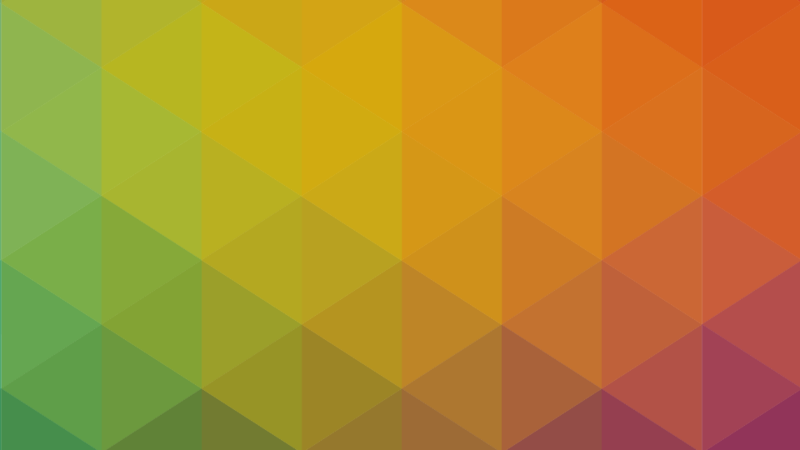 The content users will see on the platform will be the same as on NBC - only much, much shorter in duration - with each live segment currently planned to be between two and six minutes. The new feature could also spell the start of a fun-filled future in live streaming for the social network, as opportunities arise with other live events and for a full consumer roll-out.